The are many challenges facing honey bees these days and many causes being blamed for those challenges. The truth of the matter is in many cases we simply don't know. 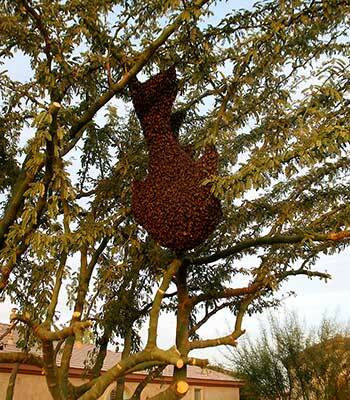 One of the greatest challenges they are facing is Colony Collapse Disorder (CCD). CCD is characterized by a hive that still has its queen but is missing most or all of its adult bees, with a distinct lack of dead bees around and near the hive to explain where the adult workers went. 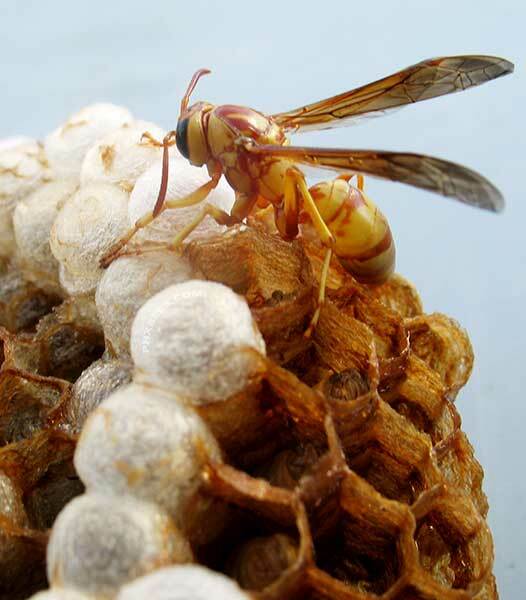 Bees do not normally abandon a hive while there are capped brood-eggs planted in cells that have been sealed. Other clear signs of CCD are the presence of these capped broods, as well as stored honey and pollen. 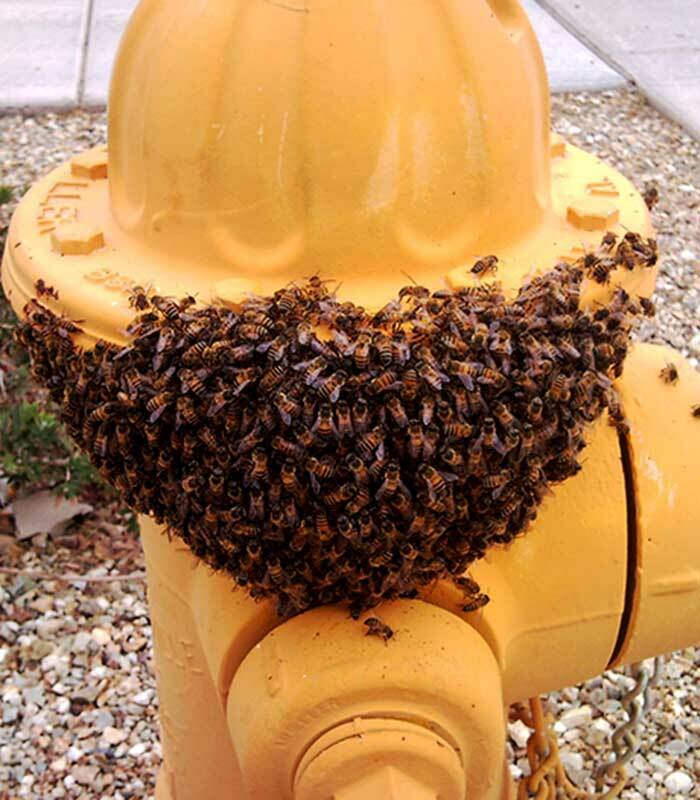 In addition, attacks by the usual moths and mites, as well as robber bees that would normally take immediate advantage of a weak or abandoned hive, are significantly delayed and the noticeable time lapse before these critters begin to attack If there is no queen, then it is simply assumed the hive died because of a lack of queen so her presence is one of the requirements for it to be CCD. While there has been considerable speculation as to the causes of CCD, there is no clear answer yet. 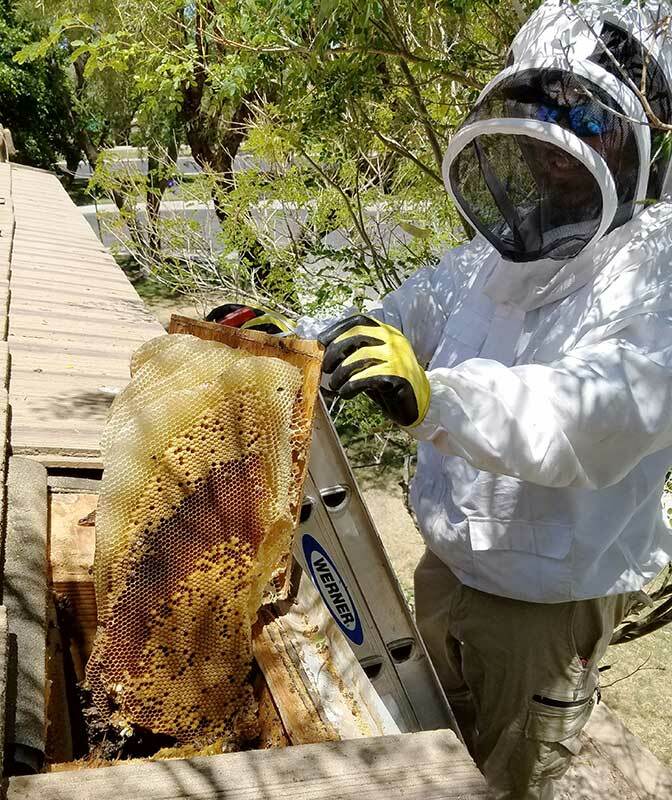 While unsubstantiated claims have blamed everything from cell phone signals to satellite signals, if these do have an effect on the honey bee it is not related to CCD. The majority of research now seems to indicate that CCD is caused by the perfect storm of environmental and biological factors. So basically you take a colony that is already weakened from poor nutrition and over migration, add the presence of environmental factors like pesticides that further weaken the immune system. This does not explain where the missing bees went, just the possible conditions that might create the environment for CCD. The only common factor found in over 95% of all hives infected with CCD is a pathogen transmitted by Varroa mites called Israeli acute paralysis virus (IAPV). This is not believed to be the direct cause of CCD, it is another indicator that CCD is what is causing the collapse of a fallen hive. The bottom line is nobody is sure what is causing this and there is no evidence that it is getting worse or spreading until further extensive research is done the actual causes of CCD are mere speculation.